What's the Justice and Peace Group all about? Focus the parish's attention on groups and individuals who are disadvantaged or repressed. Raise funds to support good causes, principally those where the beneficiaries are suffering from injustice or poverty. The group arranges events and speakers to assist in the parish's awareness of both the issues and the ways in which we can work to help address them. We have a core of regular members who organise these events (and are always keen to welcome others so please volunteer!) but all the activities are run within the parish, by the parish with the Justice and Peace group acting as co-ordinators. The Fair Trade stall is a regular feature after Mass at weekends during the year and is an example of the activities of the Justice and Peace Group. Through the sales of Traidcraft items there is a two-fold benefit that helps the disadvantaged. All of the items are responsibly sourced, with a fair trade guaranteed price being paid to the producer PLUS all the profit generated from the sale of the items from our stall goes to help good causes. So please participate and help work towards a more just world. Why not come to the regular Justice and Peace meetings after Sunday Mass (details in the Parish Calendar), take part in some of the events and buy items from the Fair Trade stall when it is open after Mass? The Autumn produce and home bake sale time has come around again - this is one of our most important fund raisers and we can only keep helping those in need with your help. Volunteer to help with a stall after one or both weekend Masses on the 16th and 17th September. There are so many good causes we wish to help but as always funds are limited. PLEASE HELP us add to our coffers so that we can help more of those locally, nationally and internationally who need our assistance. Thanks to your support and involvement the Justice and Peace bank balance is looking rather healthy. 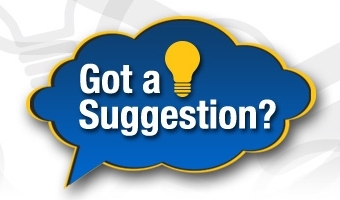 We are now looking for suggestions as to good causes that the parish can donate to. This money has been raised specifically to assist justice and peace good causes both here in the UK and overseas therefore donations can only be made to causes that promote increased justice and/or peace. 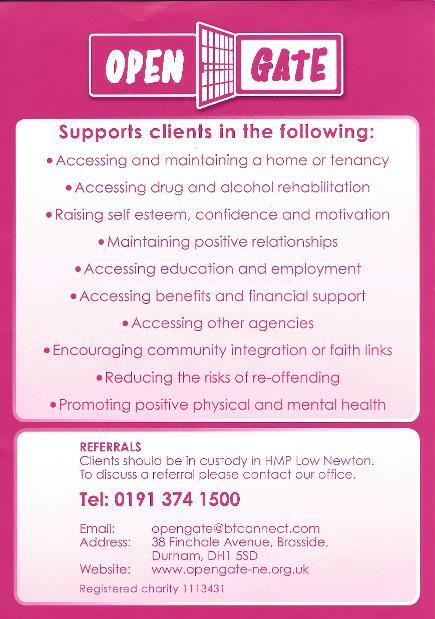 If you look further down this page you can see the sorts of causes that we have supported before. They are all recognised for their work to improve justice and peace regionally, nationally or internationally. The Justice and Peace Group have previously been responsible for selecting these causes but feel that it would be great to have input for the wider parish. If you have any ideas please contact a member of the Justice and Peace Group or use the contact form on this website. Whilst we can't donate to all the causes that are suggested the Justice and Peace Group will consider all suggestions. Thanks to the support and generosity all who got involved (planting, baking, selling, buying, donating and singing etc.) we have been able to support many worthwhile causes. We can only continue to support good causes with YOUR help. Please get involved, including with our Spring and Autumn Plant/Produce and Home Bake Sales. Also come to our annual concert in the summer. Thanks again in advance of your support. The People's Kitchen - Continuing our support for this very worthy and local charity we were pleased to have raised enough money in 2014 to allow us to make a further donation of £200 to the People's Kitchen. Their work makes a huge difference to people who find themselves in challenging situations, made all the more so with winter weather! The Disaster Emergency Commission Ebola Crisis Appeal - The ongoing Ebola Crisis in parts of Africa has hit communities and children particularly badly. Thousands have died, many leaving children orphaned who are often outcast from their communities. We have been able to send a £200 donation via the co-coordinating body the DEC and hope that it will help towards providing support, aid and care for those tragically affected. 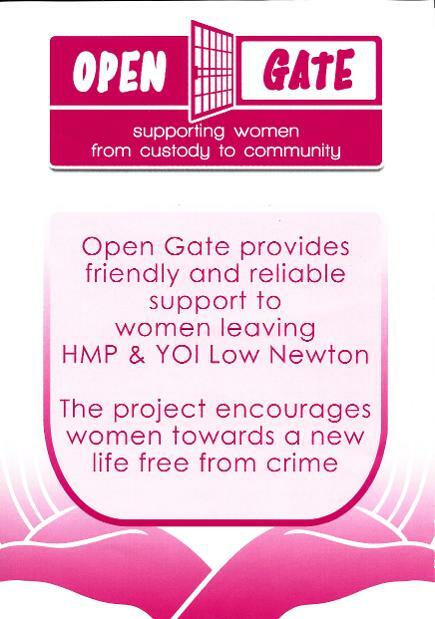 Open Gate - Rachel Waller spoke brilliantly about the work of Open Gate, a local charity that mentors women leaving Low Newton prison with the aim of easing their re-introduction to society and reduce the risk of re-offending. We were pleased to be able to offer a donation of £200 to support their continued good work. This organisation is always keen to hear from potential volunteers and those with serviceable but no longer needed household items like quilts, blankets, curtains, pots, pans and crockery etc. Please see below for more details on their flier and also the Open Gate Prayer.